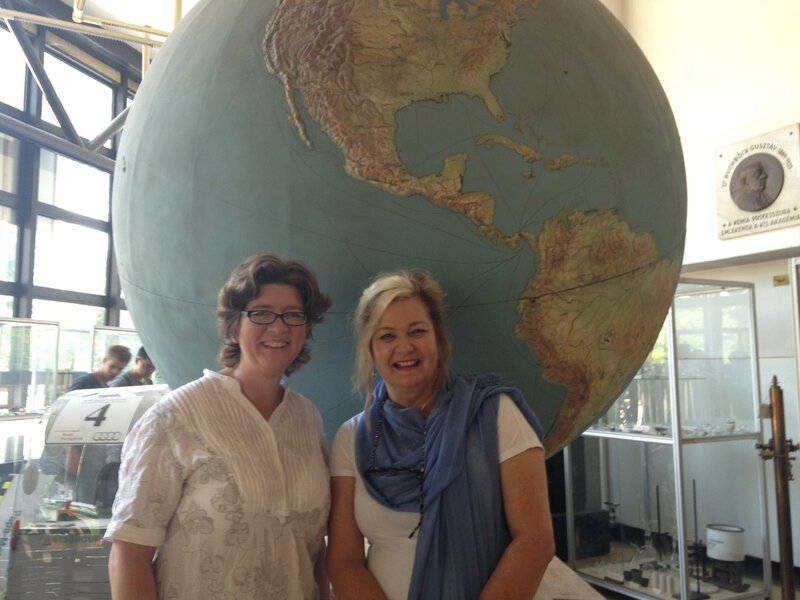 Professor Jane Reeves and Emma Soutar attended the Erasmus+ 3-day final meeting last week in Budapest – scheduled to bring together the ideas and outputs from this highly successful project. They delivered the e-learning element to the Erasmus project team – a simulation following a refugee family across Europe, enhancing the social work curriculum for child protection. This project is led by The University of Stirling and partners include Terre des Hommes and the team is made up of colleagues from Albania, Bulgaria, Hungary, Kosova, Moldova, Romania, Serbia, Scotland and England. We look forward to sharing more at an event in due course, more to follow.